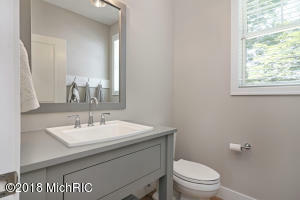 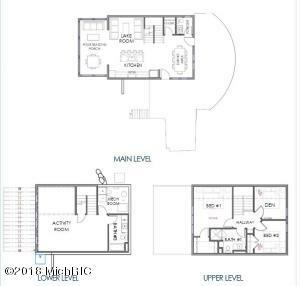 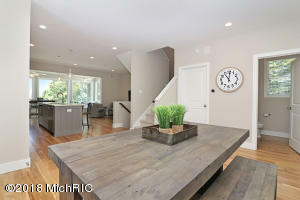 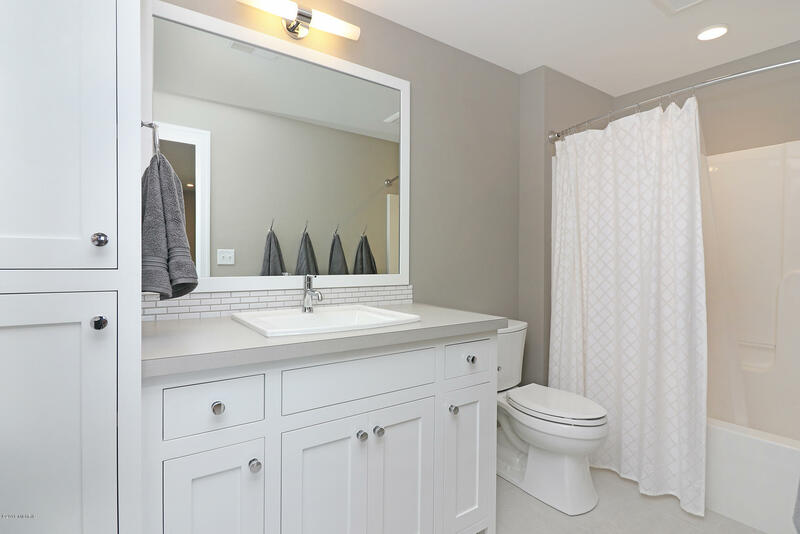 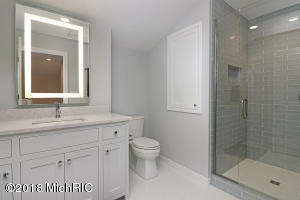 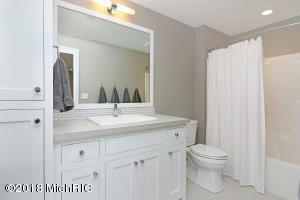 Cottage life at it's finest, this brand new home is set in a classic cottage neighborhood. 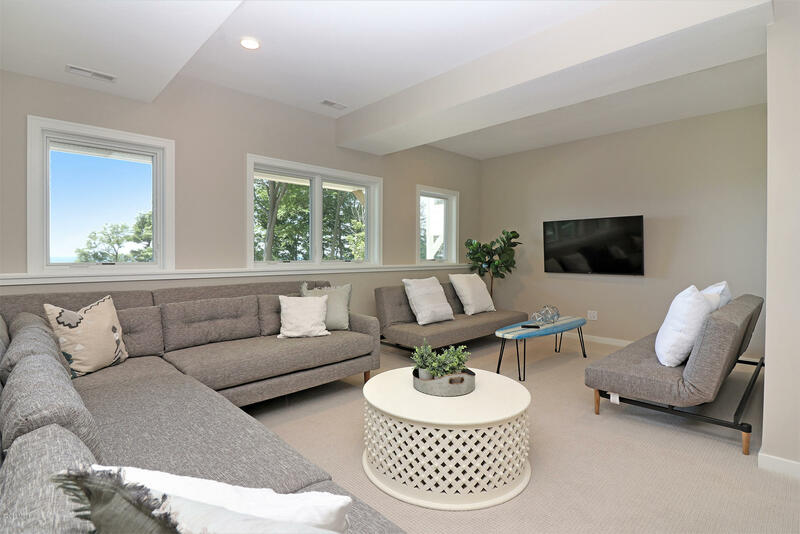 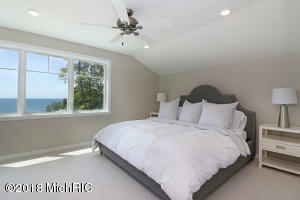 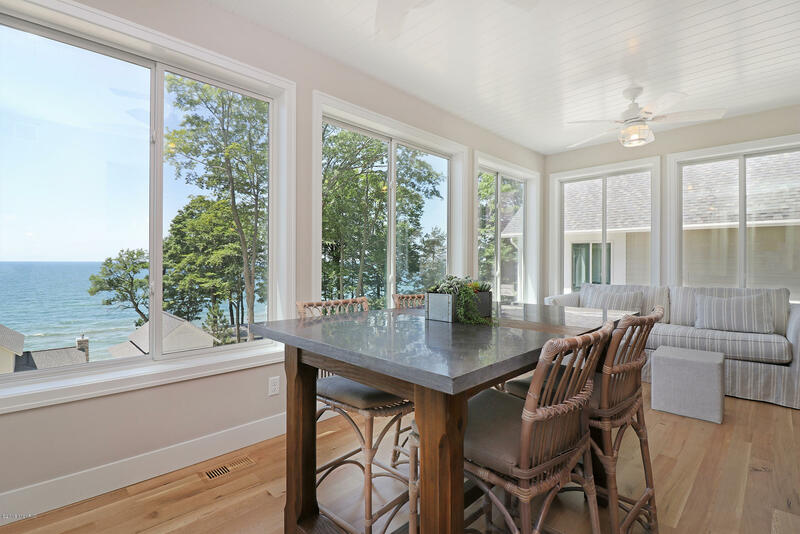 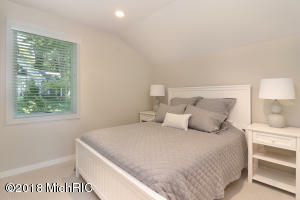 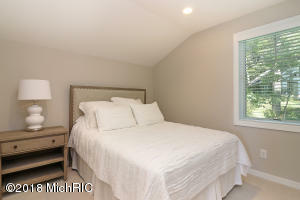 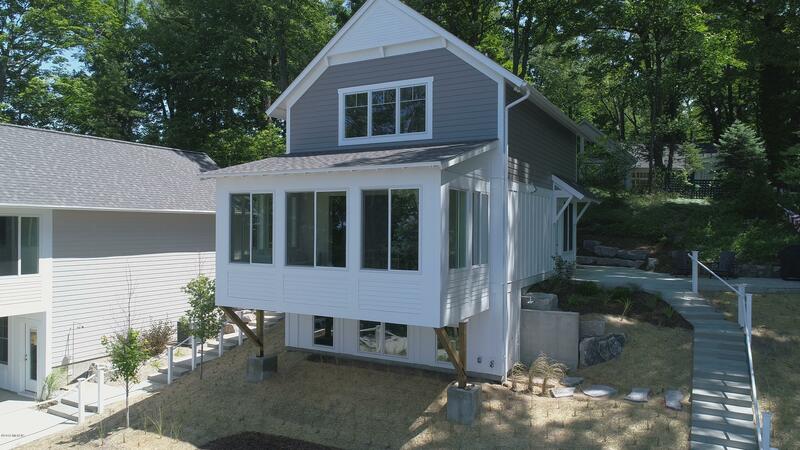 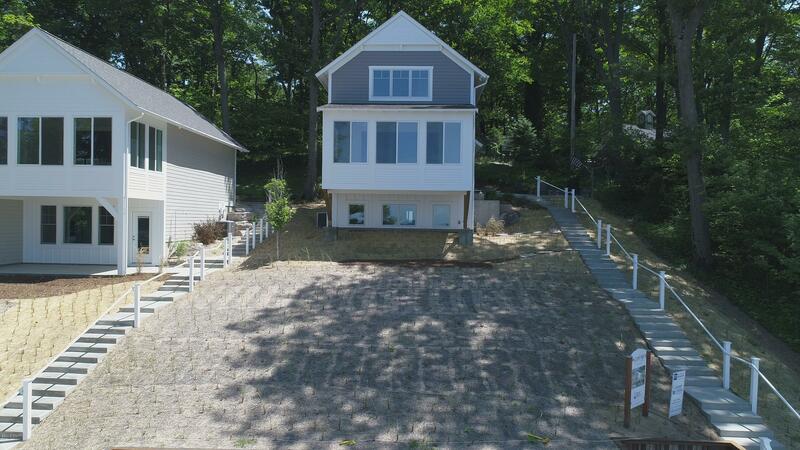 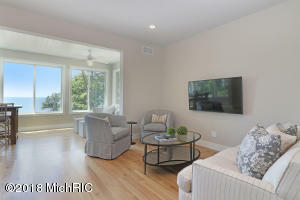 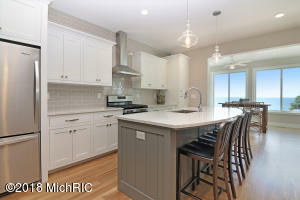 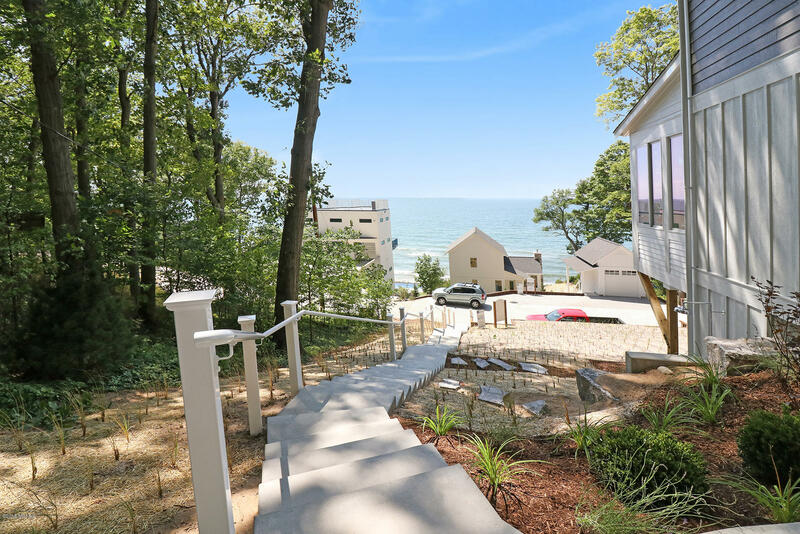 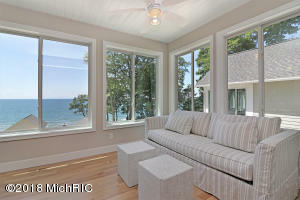 Offering spectacular Lake Michigan views from several rooms and nearby deeded beach access, this is a newly constructed cottage, fully furnished in Cottage Home style. 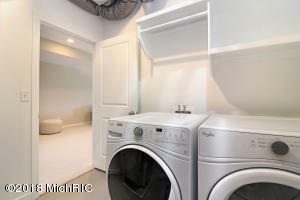 (Furnishings not included in listing price, but are available for purchase. 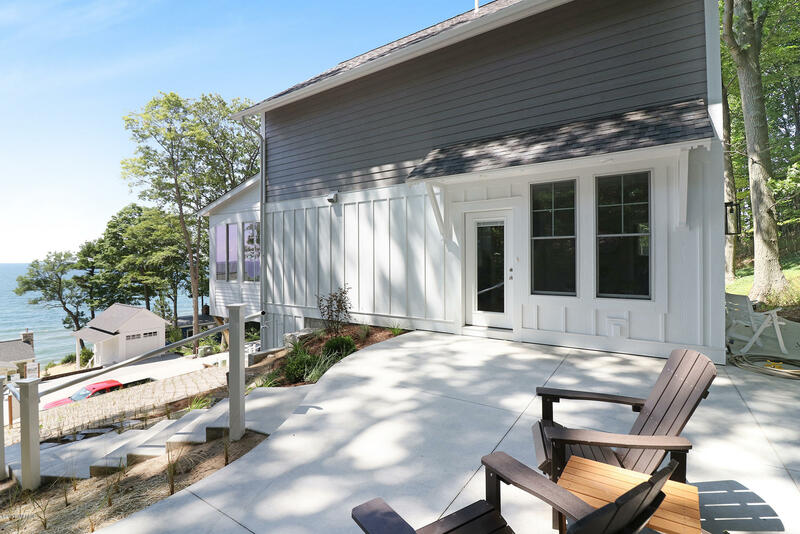 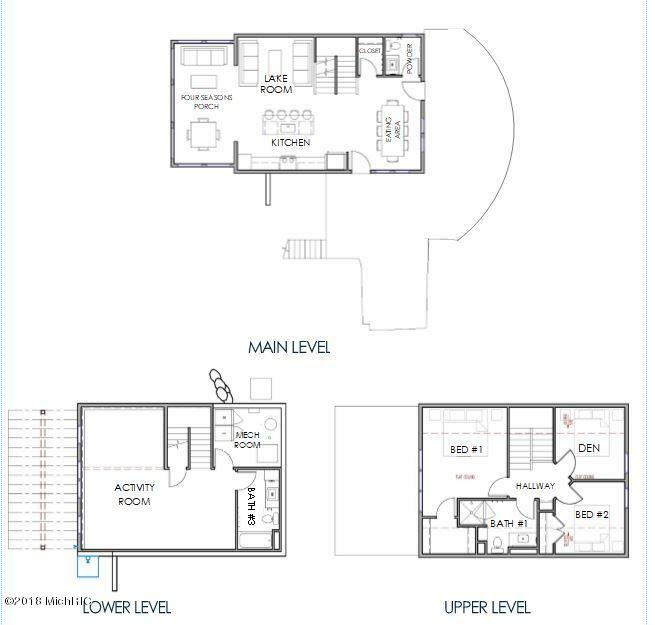 )Between the four seasons porch, lake room and the lower level activity room, there is plenty of shared space for friends and family to enjoy time at the cottage, and ample sleeping space as well. 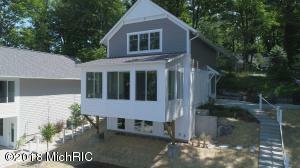 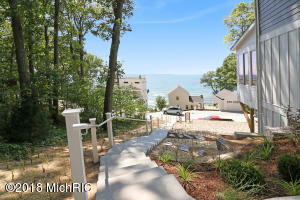 Come enjoy all that Lake Michigan cottage life has to offer!